Nando’s is never just about the chicken, but sometimes we’re all about the chicken. We know our customers care about where their food comes from and how it’s produced and fortunately so do we. 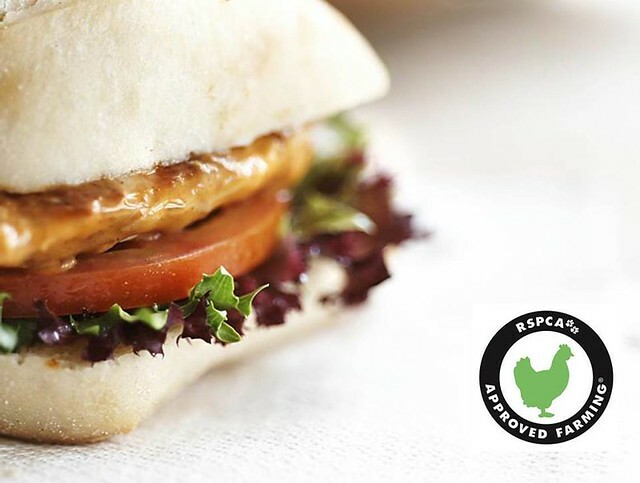 No matter where you call home, all Australian Nando’s restaurants proudly serve 100% RSPCA Approved chicken. To find out more, visit RSPCA online.